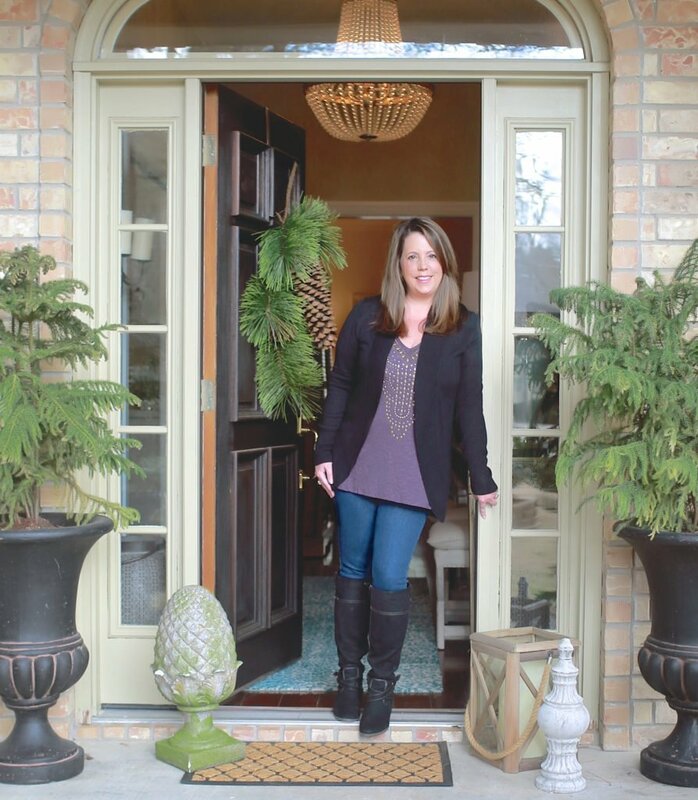 First up, I wanted to share some exciting news and tell you that I have recently signed on with Better Homes and Gardens Magazine (BHG) online to be a monthly contributor. I have waited to share the news here on the blog until my very first article went up on BHG.com, which it finally went live Friday night here. 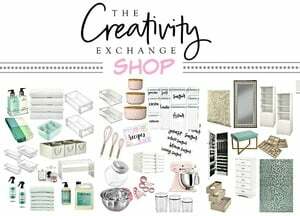 I am so excited and very grateful to BHG for the opportunity to contribute and I have some fun articles coming up soon for Christmas and new year’s organizing and I will be linking them here on the blog and on Facebook here if you would like to follow along. BHG has also set up a contributor page for me here that I they will be linking my articles to the page all in one place as they go up. 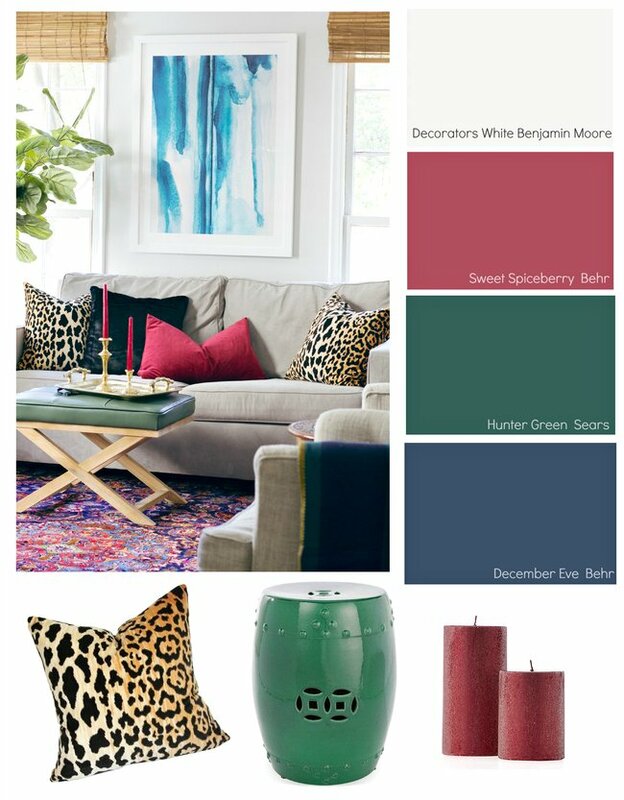 My first article is Cozy Color Schemes for Winter and I’m sharing three different ways with (3) color palettes that you can easily transition your home with color and a couple accessories from fall, through the holidays and into spring. I also wanted to mention that the living room image above is from Claire Brody Designs , who helped me out by doing a super quick winter styling of her living room for my article. There was a problem with the link to Claire’s blog when the article first went up on BHG and I wanted to be sure and thank her so much here for working her styling magic! 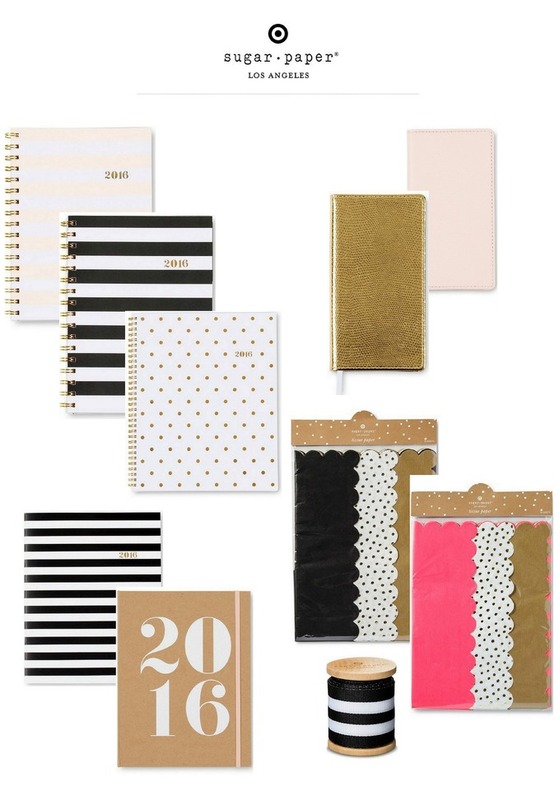 You can see the whole Sugar Paper for Target Collection here. This year, they added a whole line of beautiful gift wrap too to the collection! We are soooo proud of your latest accomplishment…..you are so deserving! You bring enthusiasm, inspiration, and brightness into our world- thank you, Cyndy!! !